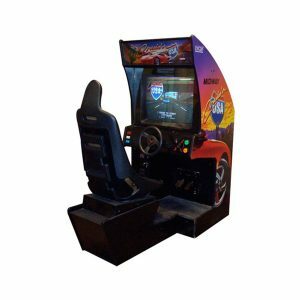 If you are interested in renting any of our arcade party rentals or would like more information, please give us a call at (800) 469-3866 or fill out our contact form. 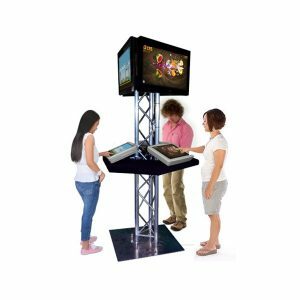 Our helpful staff is ready and excited to work with you to bring the arcade to you! 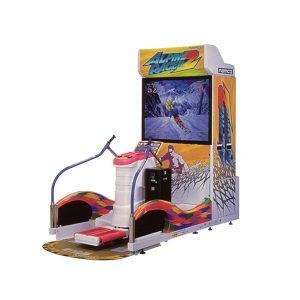 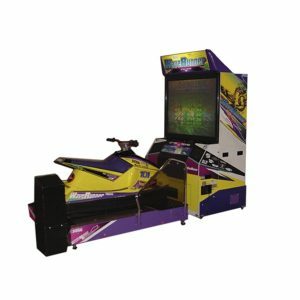 From Giant Pacman to Alpine racer, to Dance Fever; we have the largest Arcade Rental selection. 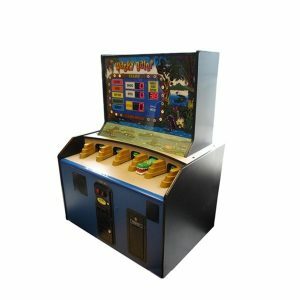 Check out all of our great products. 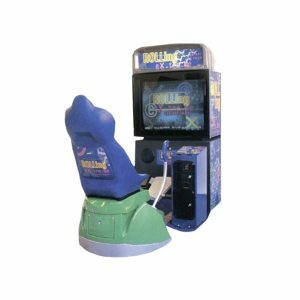 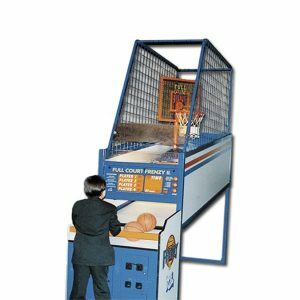 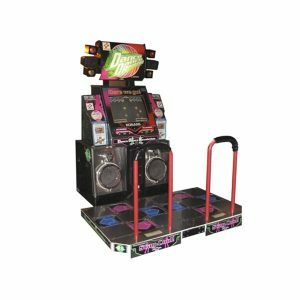 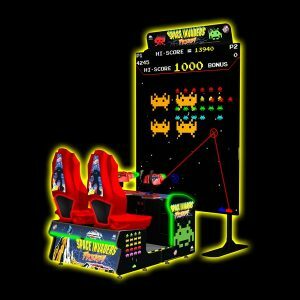 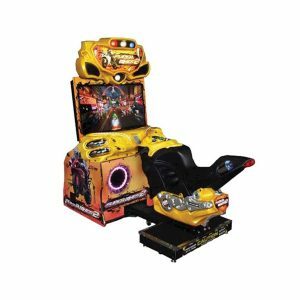 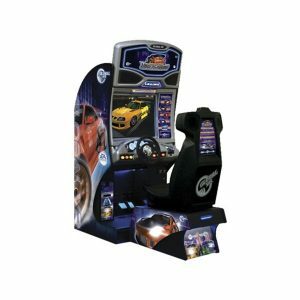 Get ready to keep your younger guests happy, while making your older guests feel nostalgic with arcade party rentals from NY Party Works. 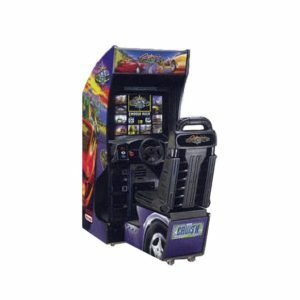 Arcade Simulators transport your guests from the catering hall to all over the world! 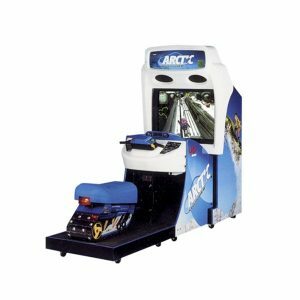 From skiing down mountains, to off road racing, to even luging down a street, these simulators will give your guests an exhilarating experience! 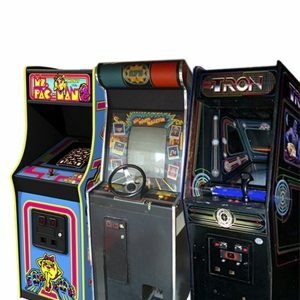 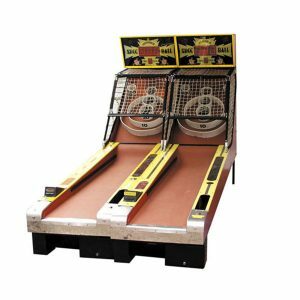 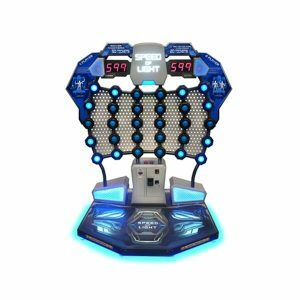 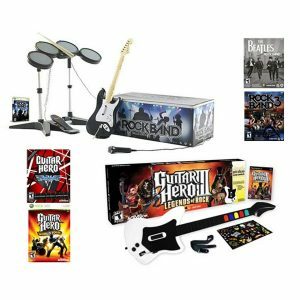 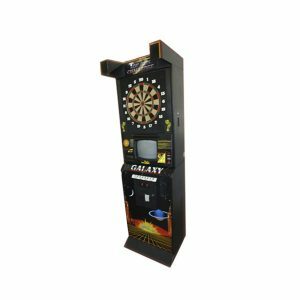 We also have classic arcade games such as pinball machines, PacMan and Pop-A-Shot Basketball that will make the adults want to join in the fun. 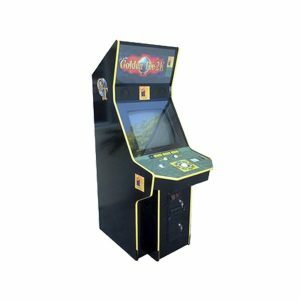 We also have Giant PacMan; a classic game with a spin. 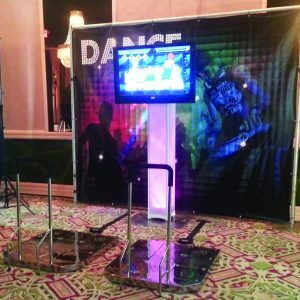 We are sure your guests will not only enjoy themselves but they’ll make a lasting memory. 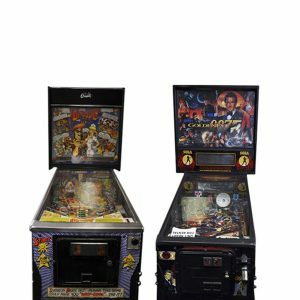 Rather than having your celebration at an arcade where there isn’t enough room for all your guests or event to dance, you can have arcade party rentals at your next event! 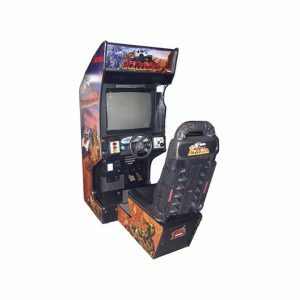 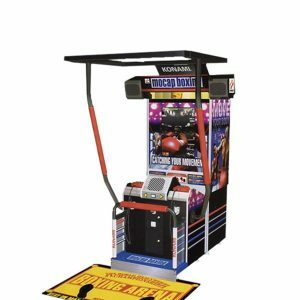 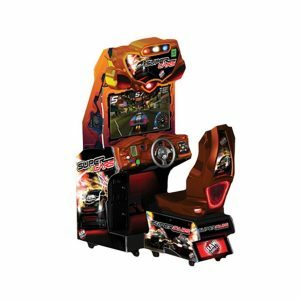 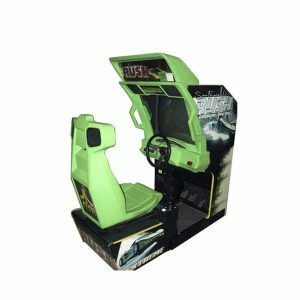 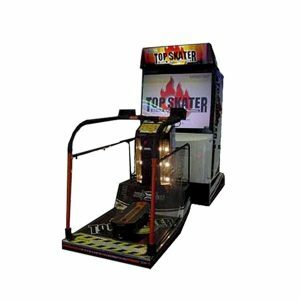 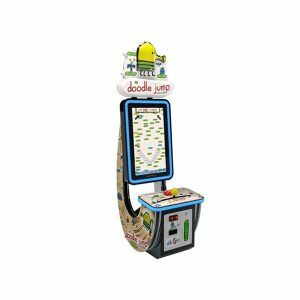 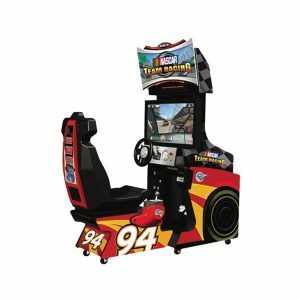 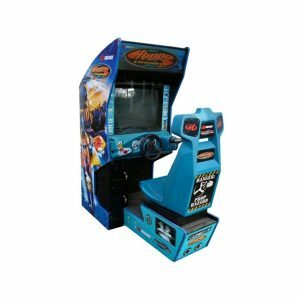 Our arcade party rental experts will work with your party planners to figure out the best layout and make sure that we are using the optimal amount of space so you don’t have to worry about guests being cramped! 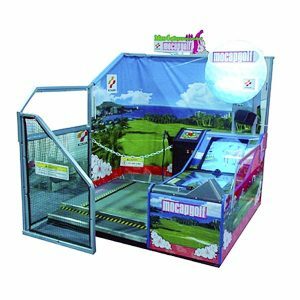 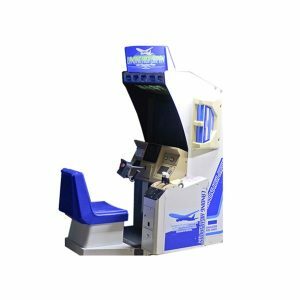 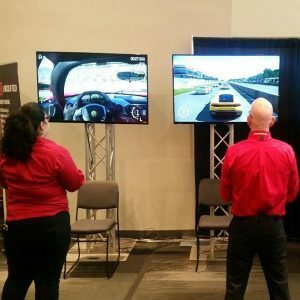 If you are having a corporate event, our arcade offerings are also a great way to create healthy competition amongst departments as well as help with team building. 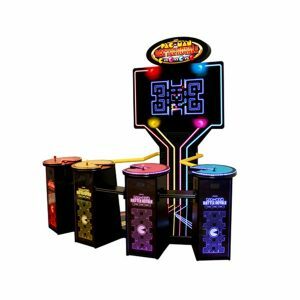 If you are having a celebration such as a bar mitzvah or sweet sixteen, having an arcade will make your party stand out amongst the rest!